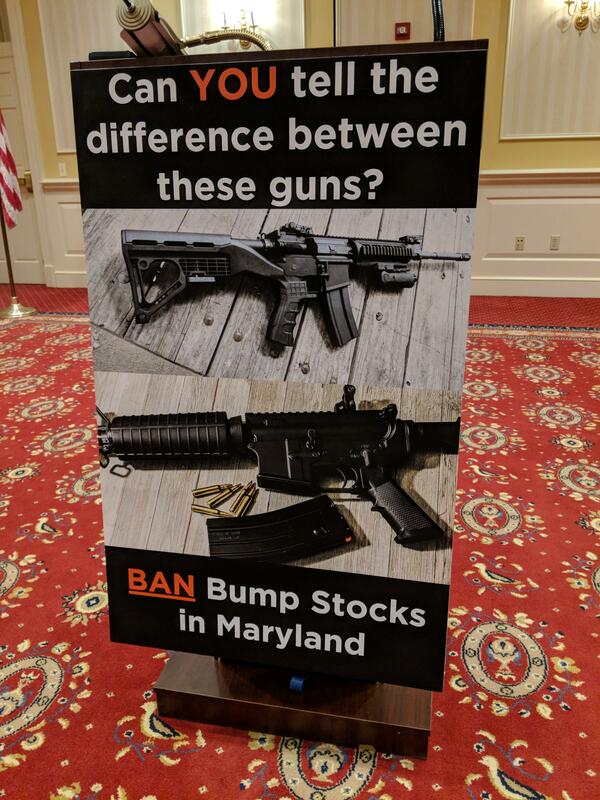 Maryland Democrats want to ban devices that enable semi-automatic guns to fire continuously. The legislation also bans other similar devices, such as trigger cranks and hellfire triggers. 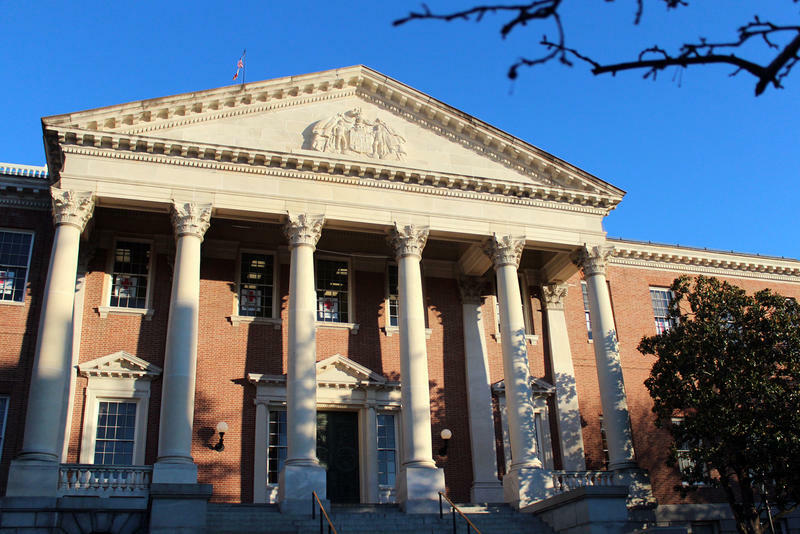 The bill would not take guns away from competitive shooters, said House Speaker Michael Busch. 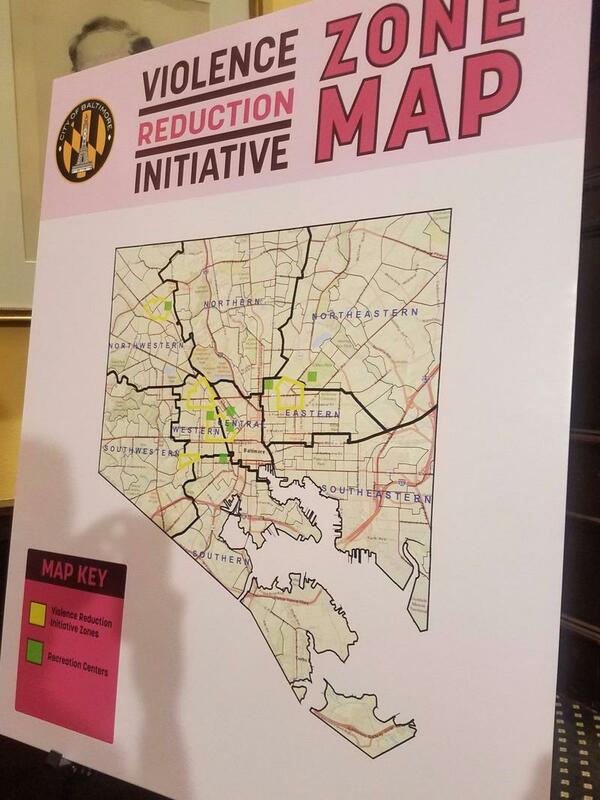 The lawmakers also announced a bill to eliminate the Handgun Permit Review Board, which fields appeals of handgun licensing decisions by the Maryland State Police. 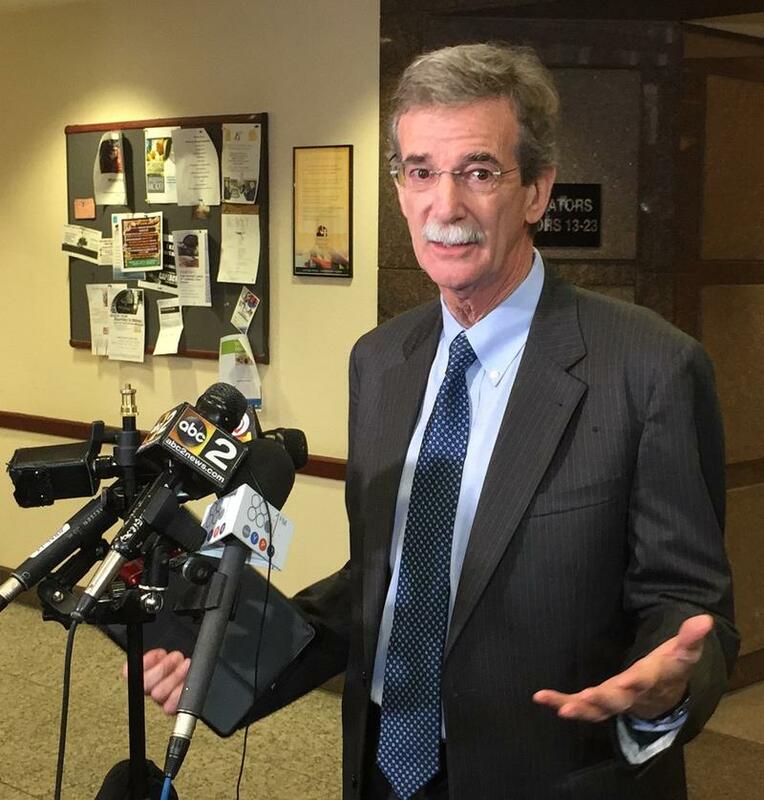 Democrats want those decisions taken away from the board, whose members are appointed by the governor, and given instead to an administrative law judge. Gov. 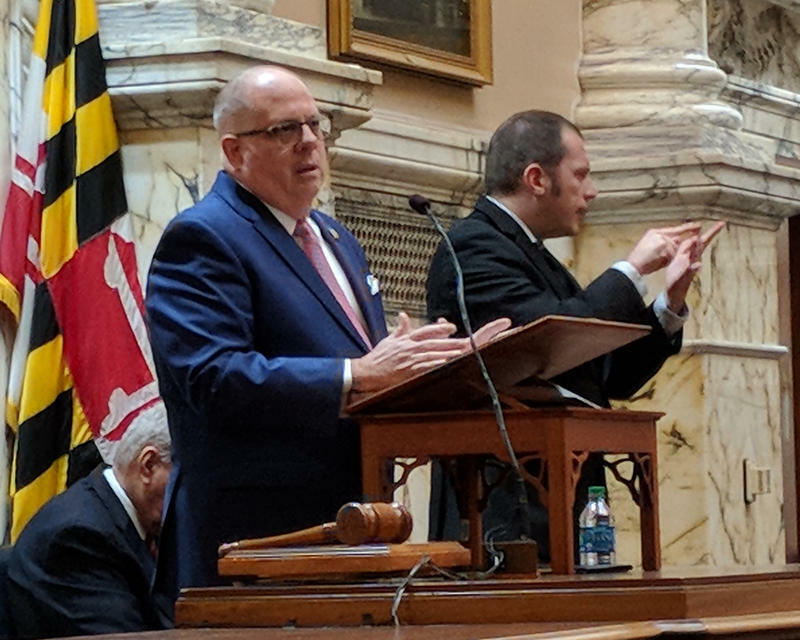 Larry Hogan said he would consider supporting the bump stock ban, but he questioned the wisdom of both bills.